Air supremacy is what these war machines were built for. Close dogfighting, high-altitude bombing, close air support, stealth ops, there's a plane best suited for any mission in H.A.W.X 2. The battle-hardened designs of the past, the efficient technology of today and the prototypes of tomorrow, all of them need a pilot. You are cleared for take-off! 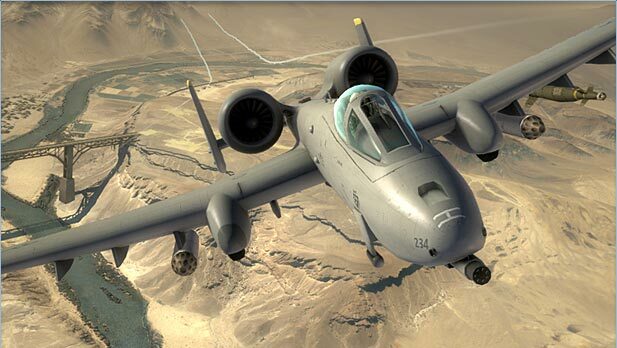 Role: The A-10 Thunderbolt II, affectionately nicknamed "the Warthog", was developed as a new Close Air Support aircraft. It is rugged and survivable, enabling it to protect combat troops on the ground. A-10 Thunderbolt II has dramatic low altitude maneuverability, lethality, "get home safe" survivability, and mission capable maintainability designed into the jet. This design features a titanium "bathtub" that protects the pilot from injury. 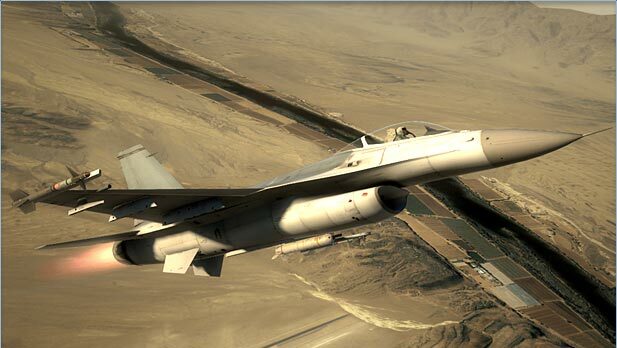 Role: Both fighter pilots and military planners value the F-16's range and its ability to fly farther or loiter longer with significant payload - for true mission versatility. New technologies are incorporated into the cockpit, avionics, sensors and weapons to keep pace with the latest operational requirements. Role: F-22 Raptor is capable of simultaneously conducting air-to-air and air-to-ground combat missions with near impunity. This is accomplished with a never-before-seen standard of survivability even while facing large numbers of sophisticated airborne and ground-based threats. 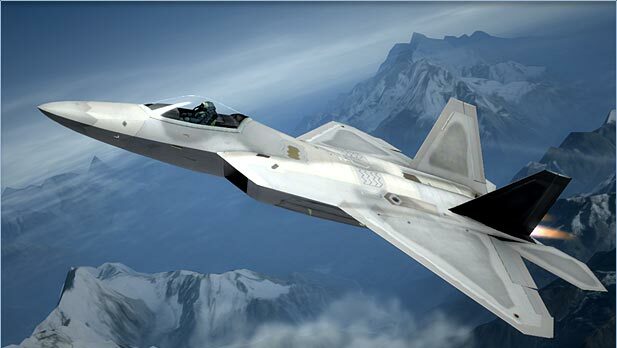 The F-22's unique combination of advanced stealth, supercruise, manoeuvrability and integrated avionics offers it the chance to dominate the battlefield. 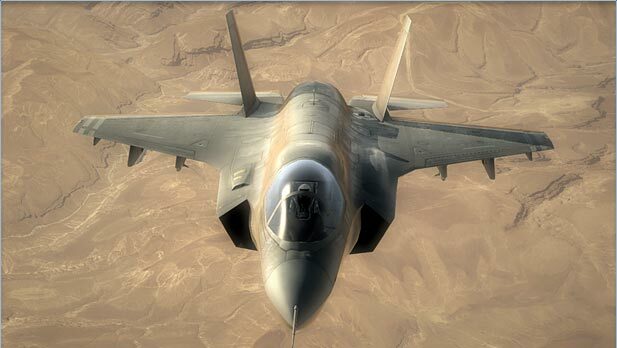 Role: The F-35B is the first aircraft in history to combine stealth with short takeoff/vertical landing capability and supersonic speed. This distinction gives the F-35B the unique ability to operate from small ships, roads and austere bases. The internal weapons bay is reconfigurable for all air-to-ground ordnance, all air-to-air ordnance or a blend of both. 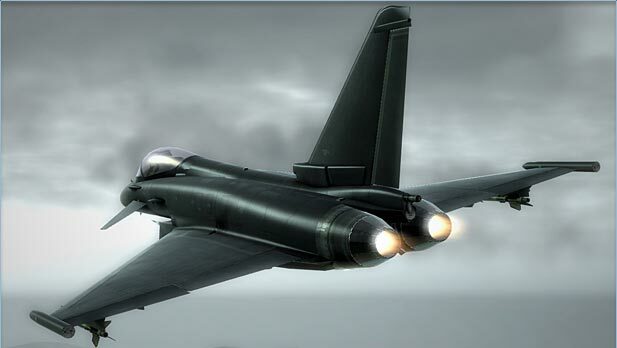 Role: Eurofighter Typhoon is a highly agile Air Superiority and Air-to-Surface, multi-role/swing-role weapon system. The aircraft is fully capable of combining different operational tasks in a single mission. Eurofighter Typhoon has 'supercruise' capability: it can fly supersonic without the use of afterburner with its basic weapon load of four medium range and two short range air-to-air missiles. Maximum Speed is Mach 2. 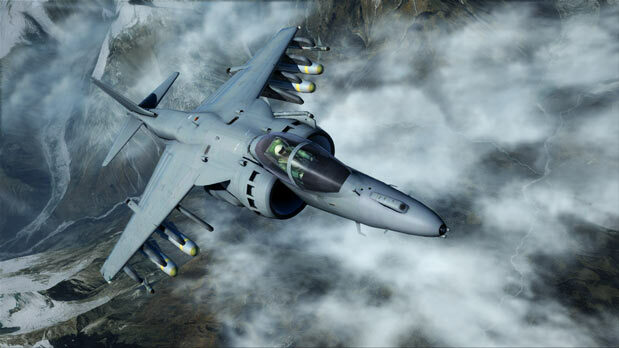 Role: The Harrier GR9 is a single seat, multi-role combat aircraft that is capable of operating in extreme environments, at night and at low level, and from a wide selection of locations, including deployed air bases and aircraft carriers. The Harrier is used in the close air support role tackling such targets as enemy troop positions, tanks and artillery. Harriers are also used for air interdiction strike coordination and reconnaissance (SCAR) operations.